Jewish Jesus - Art Exhibit: Did Jesus Exist ? "He certainly existed, as virtually every competent scholar of antiquity, Christian or non-Christian, agrees". Did Jesus Exist ? "He certainly existed, as virtually every competent scholar of antiquity, Christian or non-Christian, agrees". Bart D Ehrman writes, "He certainly existed, as virtually every competent scholar of antiquity, Christian or non-Christian, agrees". 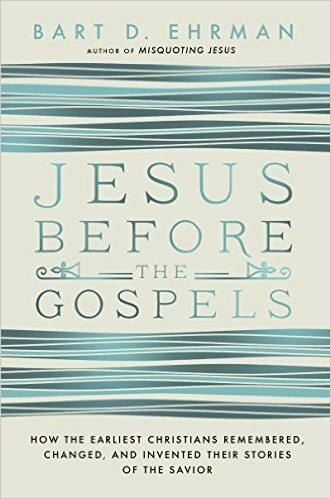 Richard A. Burridge states: "There are those who argue that Jesus is a figment of the Church's imagination, that there never was a Jesus at all. I have to say that I do not know any respectable critical scholar who says that any more". James D.G. Dunn calls the theories of Jesus' non-existence "a thoroughly dead thesis". 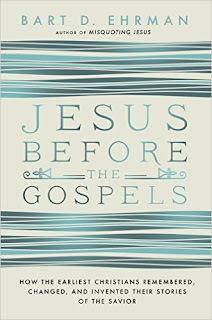 Michael Grant (a classicist) wrote in 1977, "In recent years, 'no serious scholar has ventured to postulate the non historicity of Jesus' or at any rate very few, and they have not succeeded in disposing of the much stronger, indeed very abundant, evidence to the contrary". [ Price, Robert M. (2009). The Historical Jesus: Five Views. InterVarsity. pp. 55, 61. ISBN 978-0-8308-7853-6. ] "Jesus at the Vanishing Point". In Beilby, James K.; Eddy, Paul R.
[ Sykes, Stephen W. (2007).